The Quentin Tarantino Star Trek Movie Would Be R-Rated and "Bananas"
There is a lot of Star Trek out there right now. Between two different television shows and up to completely different movies in the works, there is a lot of material on the table for fans to sink their teeth into. The movies, however, have had some problems as salary negotiations for Star Trek 4 fell through. 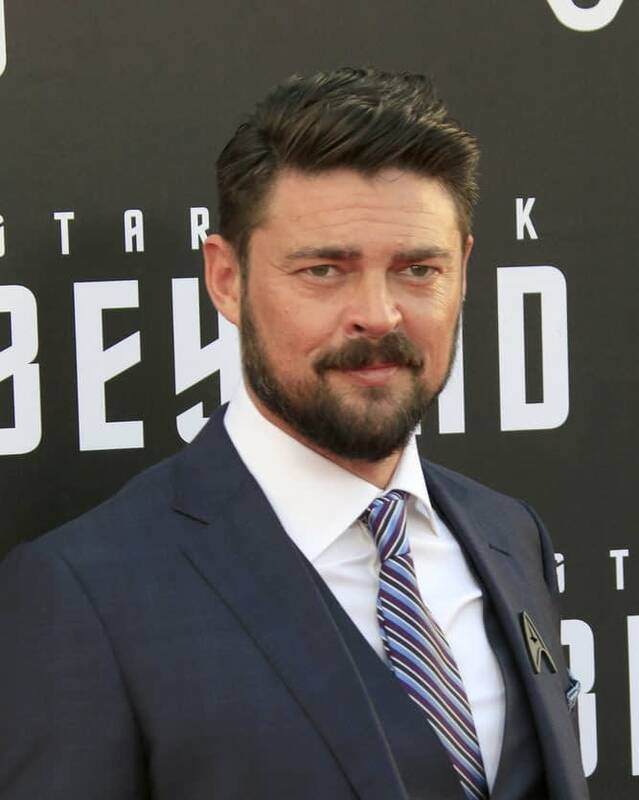 Star Karl Urban believes that the dispute will be solved, but he also thinks the other Star Trek movie in the works could happen. Urban spoke to the crowd at Trekonderoga Convention (via Trek Movie) last weekend and explained what he knows about the Star Trek movie Quentin Tarantino has in mind. When the Tarantino Star Trek was announced fans wondered if this was going to be a different cast from the Kelvin crew or the same cast. Urban says that, as far as he knows, Tarantino wants to work with the Kelvin crew. Urban says that he would really like to see this movie get made because it’ll be something unique compared to Star Trek 4, but the wait would be a lot longer. Finally, Urban went on to talk about the R-rating that Tarantino would push for should this movie and all of the new directions they could go with that rating. The guy who plays Bones saying that he would like to see a director capturing the horrors of space is fascinating to me — and also more than a little hilarious. The Star Trek movies going in a very different direction when it comes to tone or even genre is the type of thing that could really give the series another set of legs. Or maybe even more longevity than it already has.